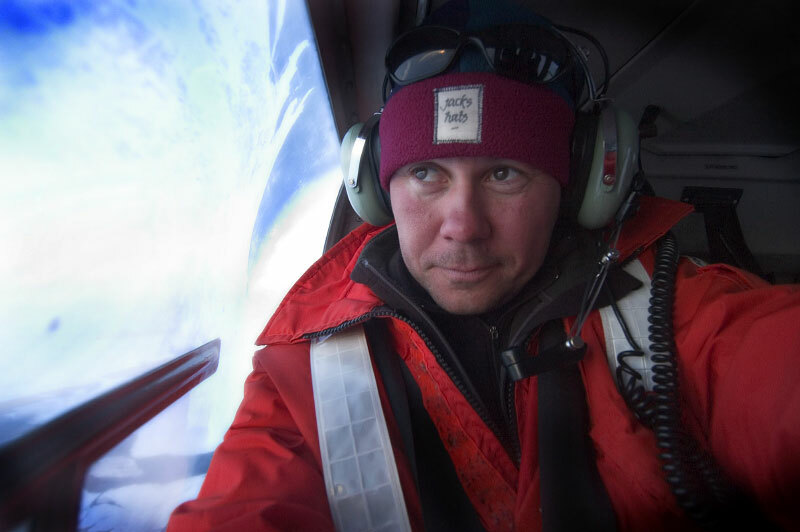 Stewart Cook is a Los Angeles-based international photojournalist born and raised in England, specializing in photography that entertains and inspires – from the glittering world of Hollywood celebrities to endangered seals inhabiting the ice floes of Canada’s northern reaches. He began his professional career at the age of 19 documenting the conservation work of the Kazinga conservation project in Africa. This led him on an expedition through North Africa to Uganda, where he photographed the unique people and places of the region. Soon after, he returned to London where he began working with prominent English newspapers such as the Sunday Times, Daily Telegraph, The Independent, the Daily Mail, and the Daily Mirror covering breaking news events. Responding to a job application that read “come work in shorts” Stewart moved to Los Angeles, the hub of celebrity photography. He now works with one of Britain’s largest photo syndication agencies Rex Features, while continuing to freelance for many of Britain’s leading magazines and newspapers. He regularly covers top Hollywood people and events from the O.J. Simpson trial to the glitz of the annual Academy Awards. Stewart’s passion for travel photography has continued since his days in Africa, and has taken him to locations around the globe, including Indonesia, where he captured the beauty and soul of the region and its people. A conservationist at heart, Stewart is also an accomplished wildlife photographer who uses his photographic skills to aid in the protection of some of the world’s endangered species and habitats. Since 2001, Stewart has annually photographed the birth of harp seal pups on the ice floes of Canada’s Gulf of St. Lawrence – and the highly controversial annual Canadian commercial seal hunt, in which hundreds of thousands of seals are hunted. His dramatic and moving images have touched people worldwide and have inspired them to take action to try to end this hunt. The project has become one of his passions. Stewart is also an avid whale conservationist. In an effort to aid in their protection from commercial whaling and other threats, Stewart spent time with humpback whales in their Caribbean breeding and birthing grounds. His breathtaking images of breaching whales and stirring underwater images of females with their young have moved audiences to take action to protect whales worldwide. Stewart’s work has been featured in some of the world’s top publications including: The Times, Independent, Daily Mail, Daily Mirror, Telegraph, Guardian, People, Harper's Bizarre, Film, Marie Claire, GQ, In Touch, Allure, US Weekly, Newsweek, Vanity Fair, Teen People, InStyle, Glamour, The New York Post, Washington Post, Time Magazine, Daily Express, Mail On Sunday, Sunday Mail, Saturday Times Magazine, OK, Hello, Now, and Maxim.